We’ve been to some amazing locations, and we have enough on our bucketlist to keep us going for years! Whether you’re looking for your next destination, or just want to see where we’ve been – you’re in the right place. We have separated our adventures into two categories; families and couples. This is simply because sometimes we travel with our kids, other family members or other families, and sometimes it’s just us as a couple. 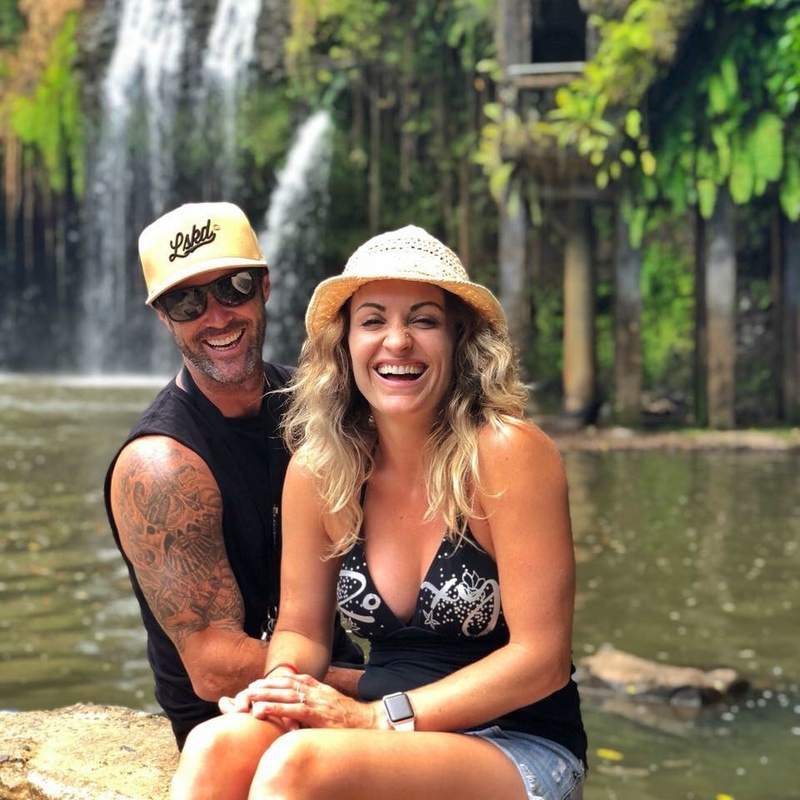 That doesn’t mean to say a trip we have taken as a couple isn’t suited for families and vice versa – it’s simply our experience. 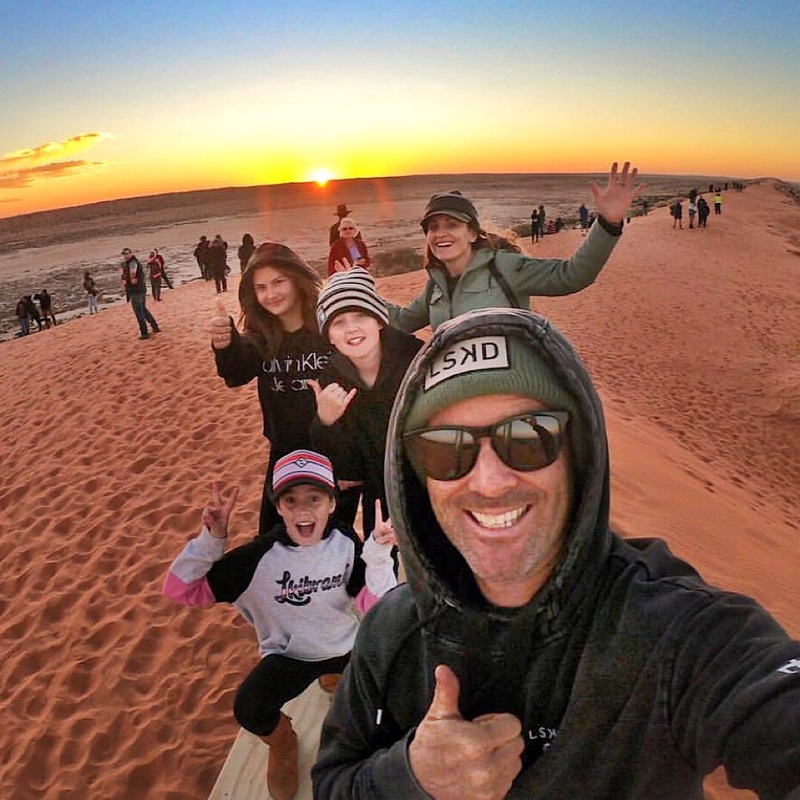 Receive travel tips, our latest adventure stories along with stunning photos and videos to help inspire your own great Aussie adventures – straight to your inbox!